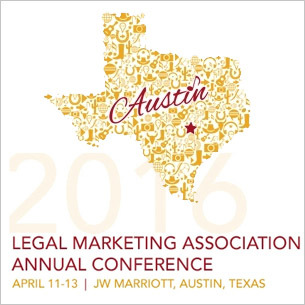 Poston Communications is pleased to be part of the LMA Annual Conference in Austin, Texas. 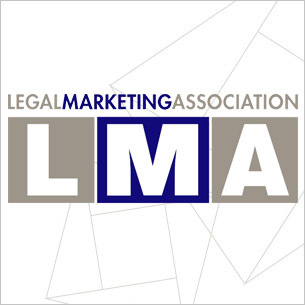 More than 1,400 attendees have gathered this week to hear from the industry’s most innovative leaders about law firms of the future and how we, as legal marketers, must prepare our firms. 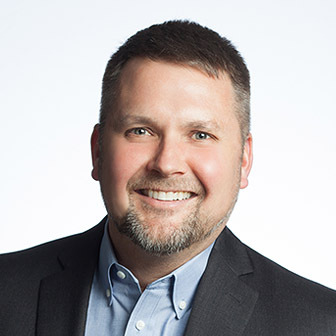 On Day Two of the conference, Dave Poston will join Ryan D. King, director of communications at Ogletree, Deakins, Nash, Smoak & Stewart, P.C., and Cynthia M. Holbrook, managing director, global practice development at Winston & Strawn LLP. In their one-hour breakout session titled, “The Black Gold of Public Relations: Tactics that Strike the Well of Business Development and Revenue,” the trio will discuss the intersection of business development and public relations. No matter how many workshops on legal public relations are conducted, few focus on specific tactics that will ultimately uncover new revenue. During this interactive program, we will reveal the results of a survey of public relations and business development professionals from around the country regarding the integration of their roles. A round of “BD and PR Bingo” will unveil an exciting list of tactics that can be implemented immediately to tie business development closer to your firm’s public relations efforts. In addition to the education that comes through playing the game together, attendees will collectively share their experiences. Come with your questions and be prepared to “strike the well” while learning about best practices and the future of public relations and business development!